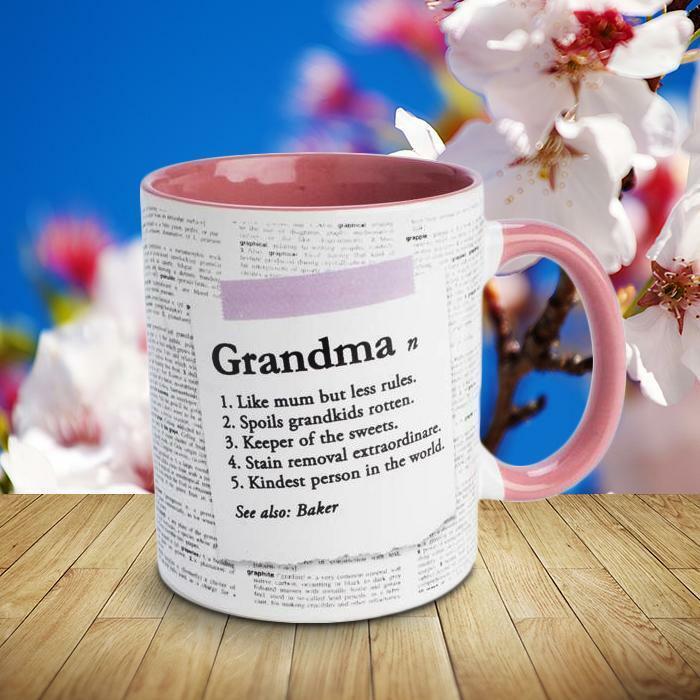 We know what the sentimental Christmas gifts for grandparents are. A big hug from us. Photos of the family together. Our smile when we open their present to us. But they deserve something more. Something tangible. They deserve Christmas gifts for grandparents. But what Christmas presents for Grandparents do we buy? A beer bong? 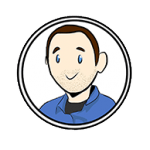 Festival tickets? A skateboard? No. Grandparents gifts must be a little less wild, and a little more refined – like their personalities. Instead of telling you what they’ll like… we can show you. 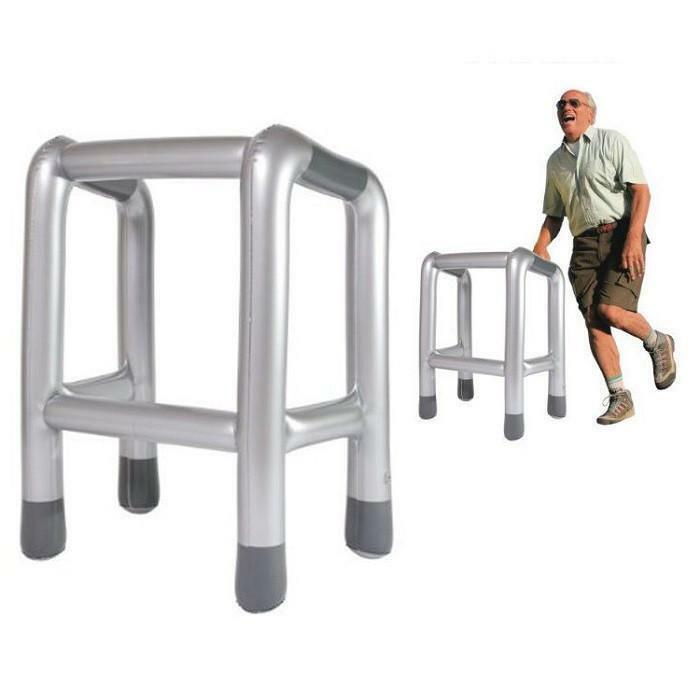 Here are 20 awesome Christmas gifts for Grandparents. 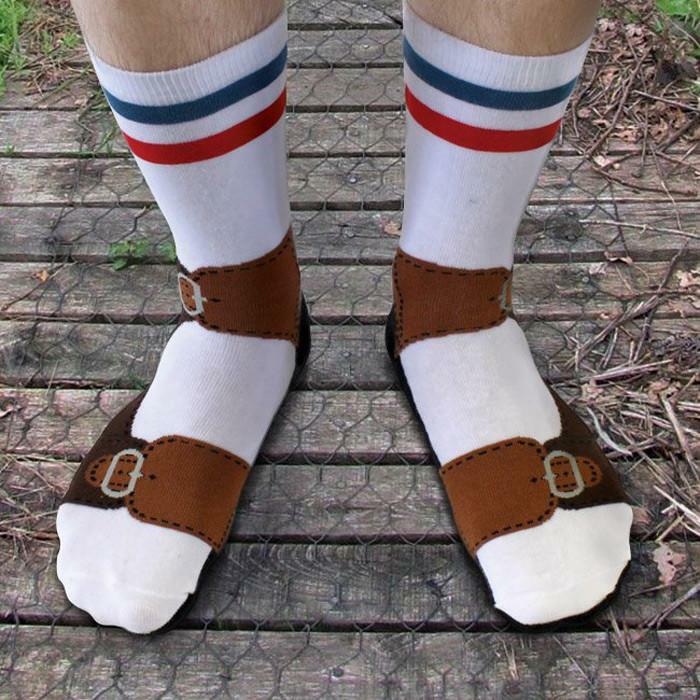 These Sandal Socks were modelled after all the Grandparents who wear them. We’ve taken their style with these socks, it’s time to give it back. “Grandma; n; Like Mum but less rules; Spoils grandkids rotten; Keeper of the sweets; Stain removal extraordinaire; Kindest person in the world. See also: Baker.” – Does that definition match your Grandma? She deserves this mug. Your Grandparents will find this book all too relatable… And they’ll thank you for the laughs. 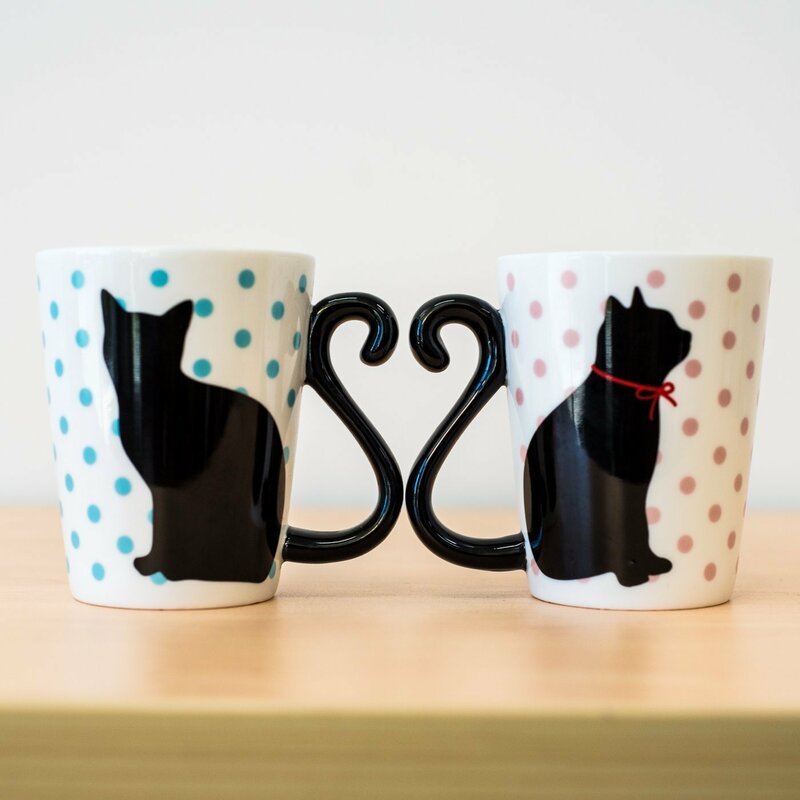 What’s cuter than two matching cat mugs? Two grandparents drinking from matching cat mugs whose tails join to make a love heart. 5. 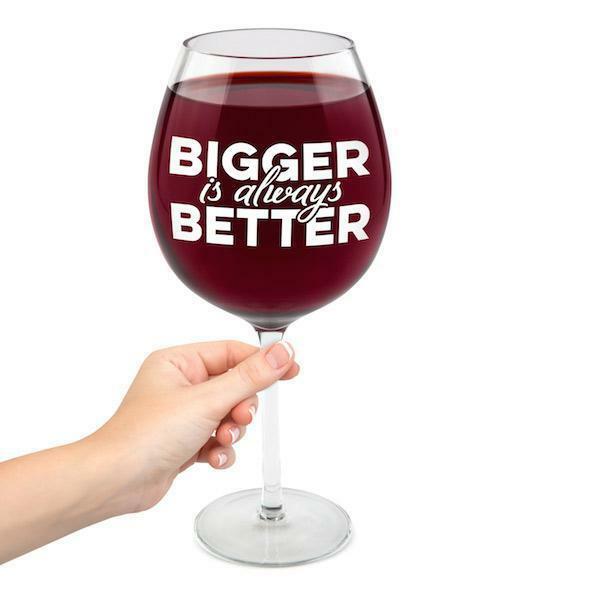 Gigantic Wine Glass – Holds A Full Bottle Of Wine! Grandparents deserve the happiest of happy hours. This glass will help. 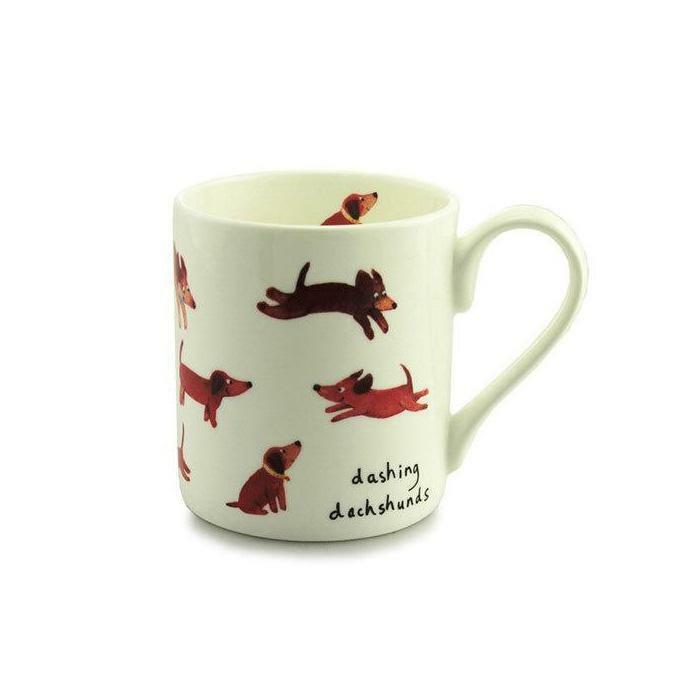 Sure, no dog will ever be as cute as their grandchildren, but this Dachshunds Mug is still pretty cute. 7. 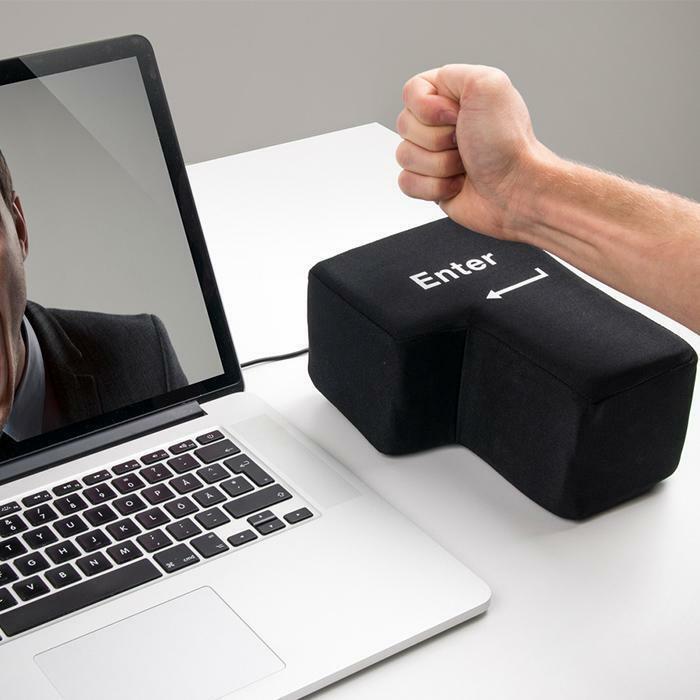 Giant Foam USB Enter Key – Really Works! Do your grandparents have trouble finding the ENTER button on their keyboard? Not anymore! You didn’t think Grandma’s cooking could get any better? Wait until she starts using these Spice Shakers. Is your Grandpa a Holden loyalist (aka Holden obsessed)? Would he rather be seen wearing a dress than driving a Ford? 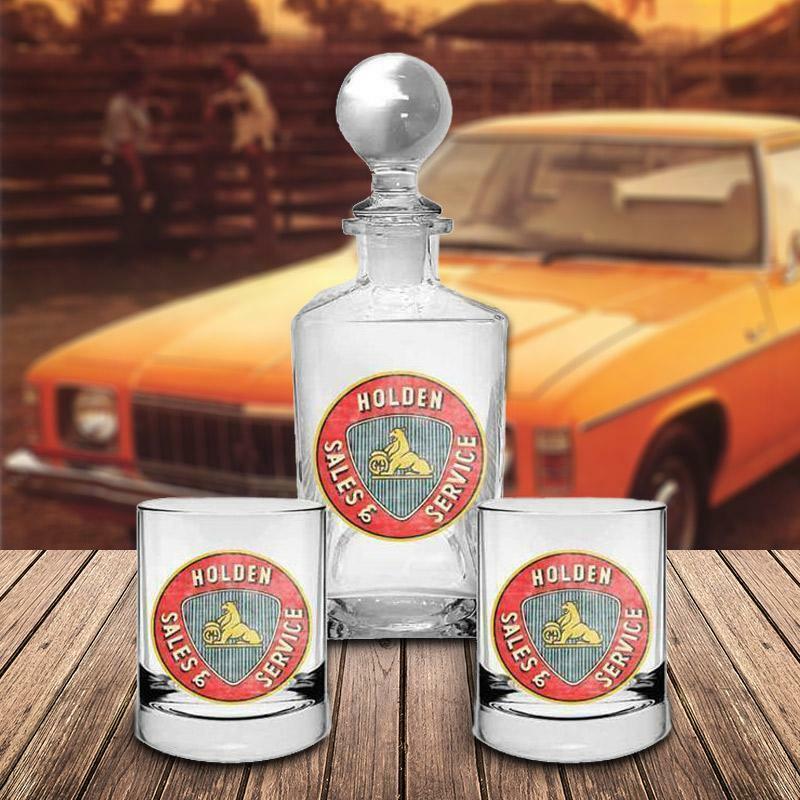 If so, he’ll appreciate this Decanter and glass set printed with the heritage Holden logo. 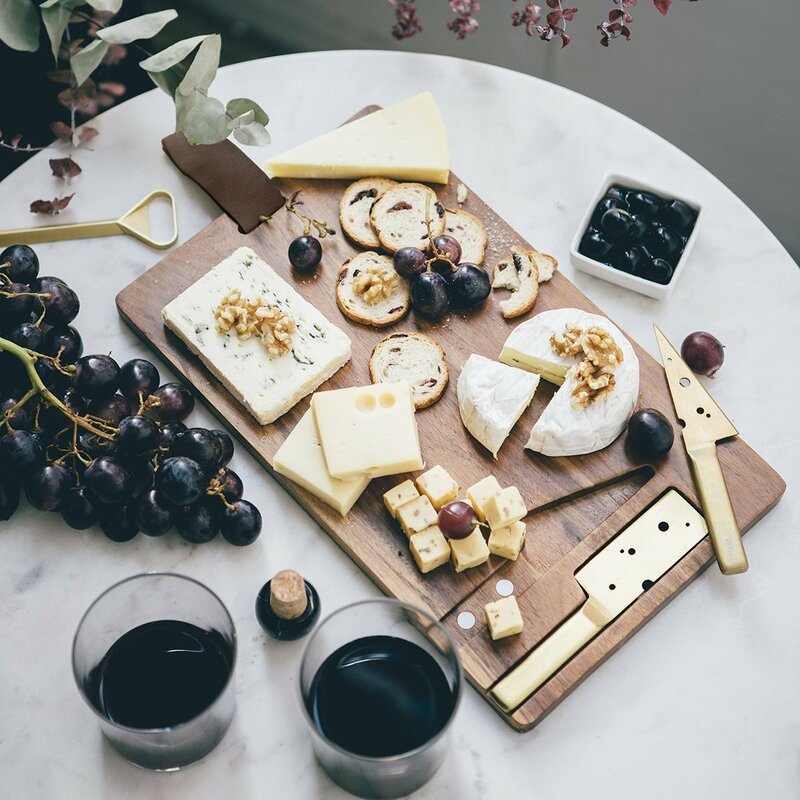 Getting this Cheeseporn Cheese Board is the best way to drop the hint you want some more of your Grandparents cooking. 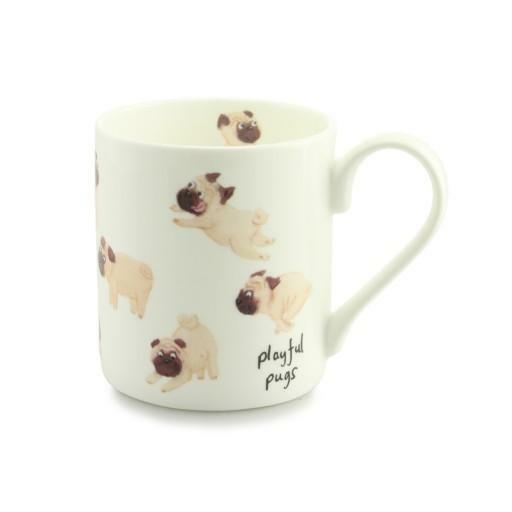 These playful pugs will make your Grandparents smile the 431 times they have a cup of tea each day. 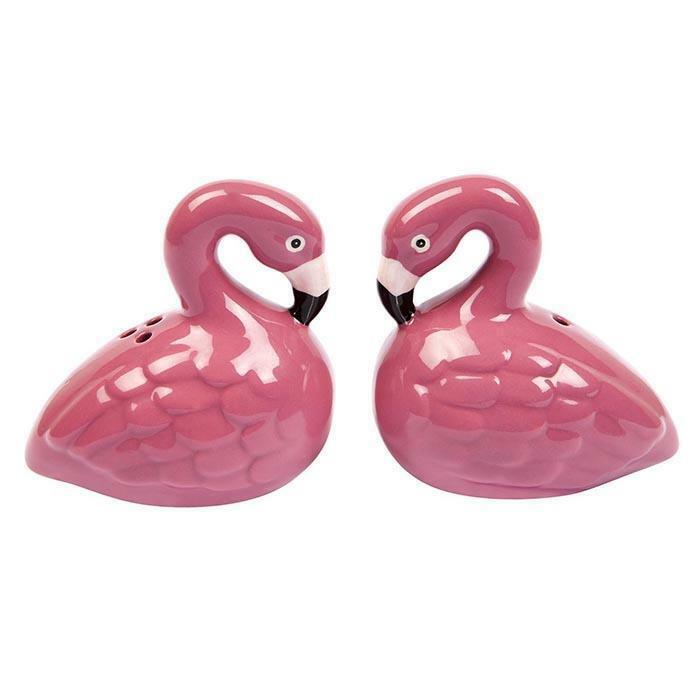 If your Grandma and Grandpa make a cute pair they’ll appreciate this cute pair of Flamingo Salt & Pepper Shakers. 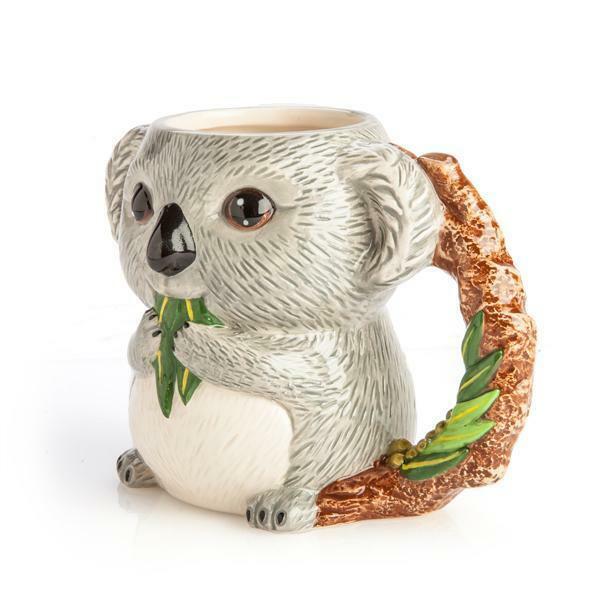 This mug koala-fies as the cutest mug ever. Your Grandparents will delight serving it to their guests – especially you. 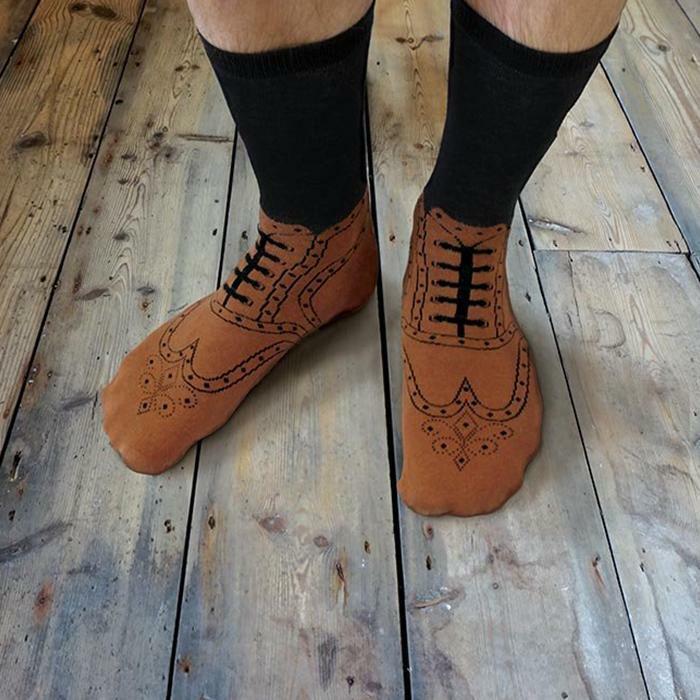 Most people wear these Brogue Socks ironically. Don’t be surprised if your Grandpa thinks they’re seriously trendy. 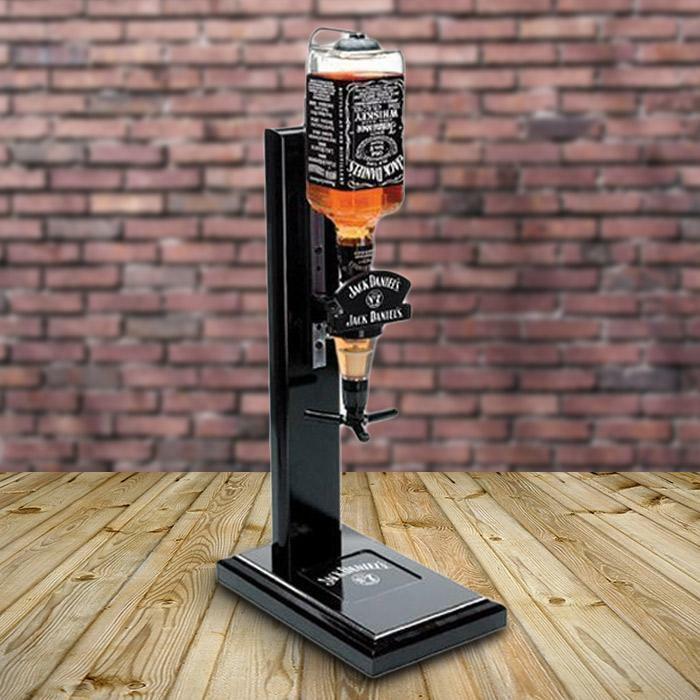 Let your Grandparents have their happy hour in style with this Jack Daniels Dispenser Stand. Is your Grandpa the boss of the BBQ? Or Grandma the queen of the kitchen? 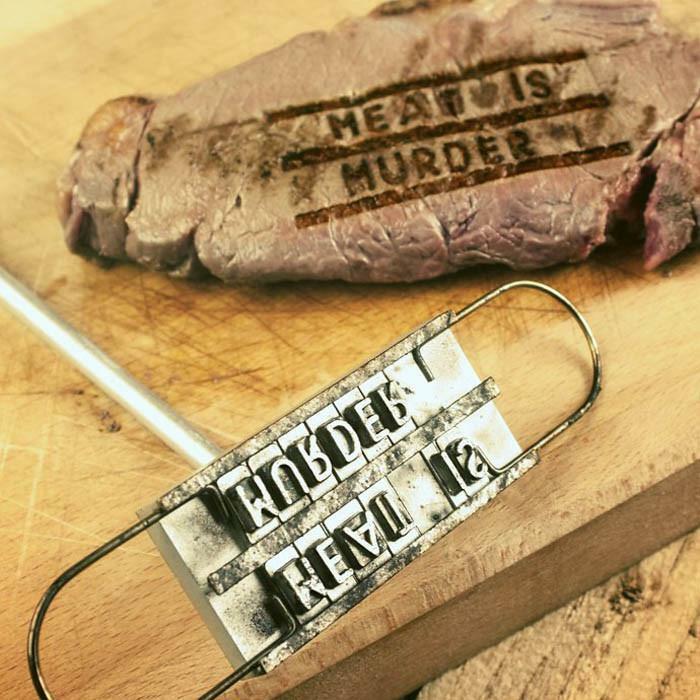 This Custom BBQ Branding Iron will let them take it a step further and name their steaks. Want to see your Grandparents and family cry with laughter on Christmas day? This is your best bet. 18. 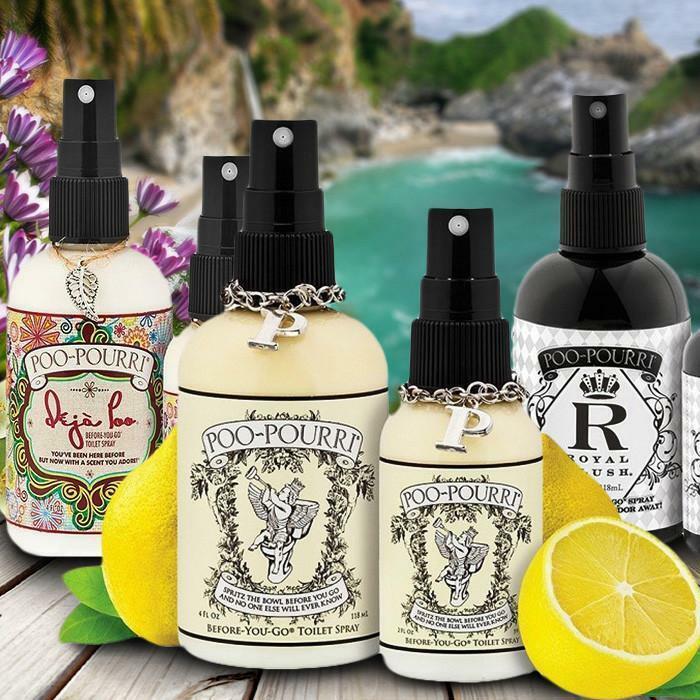 Poo Pourri Toilet Spray | Make your poop not stink! Grandparents are famous for floral smelling soaps and bathrooms. Indulge them with this Poo Pourri Toilet Spray. 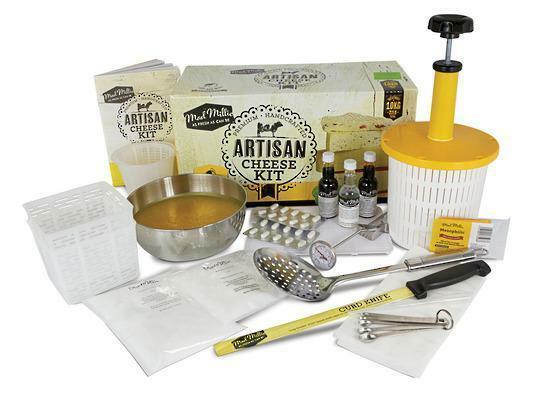 You do more than give your Grandparents a cheese kit with this gift. You give them a new hobby. 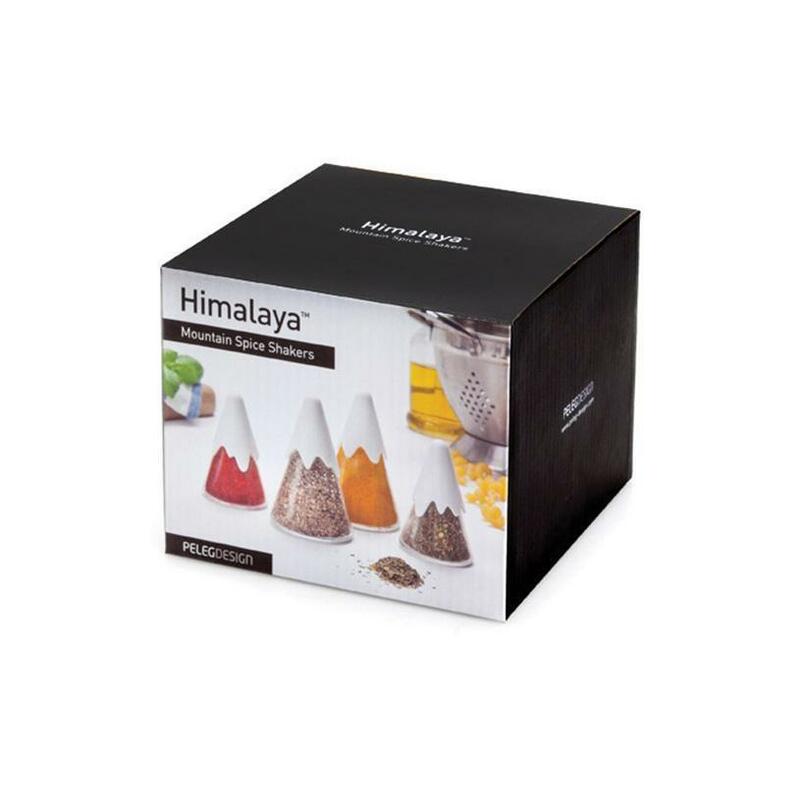 Add some colour and tasty herbs to your Grandparents kitchen with this Christmas gift – the herbs will be ready for your next meal. 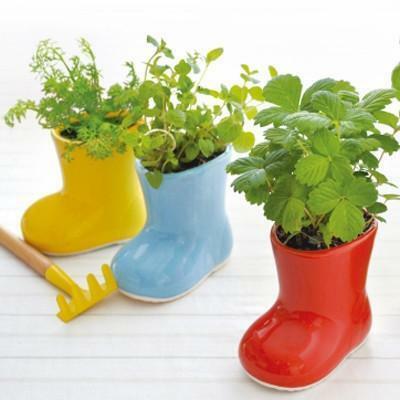 Have you found your perfect Christmas gifts for Grandparents? 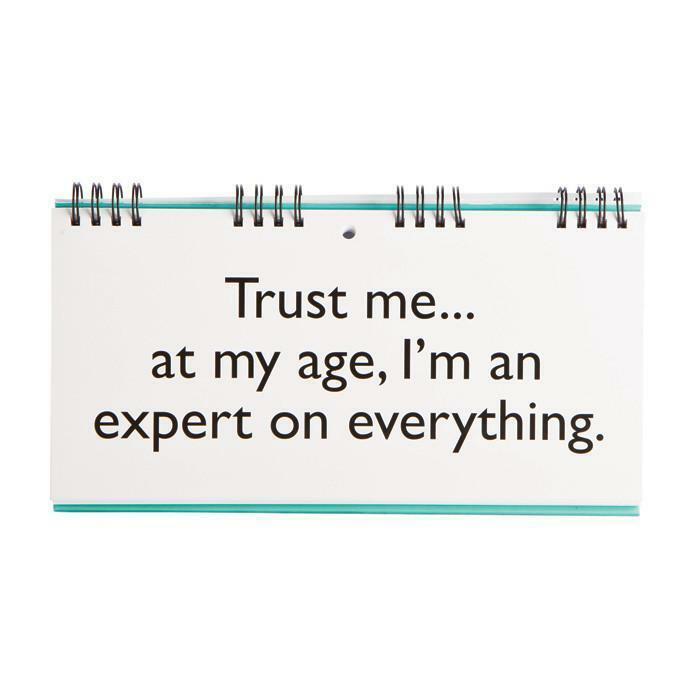 If not, check out hundreds of more gifts for Grandma and Grandpa.